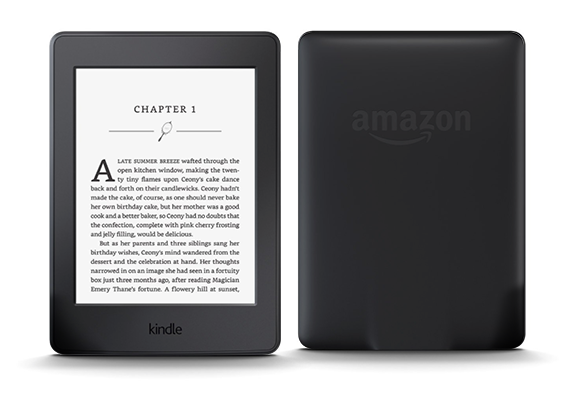 Free Kindle Paperwhite! Box monthly orders greater than $5,000 is able to redeem our amazing prizes. This is a limited offer. Place your order between April 1st and June 30th, 2018 to get your free Kindle Paperwhite! Terms apply. YOU CAN REDEEM ONE OF OUR AMAZING PRIZES. This is a limited time offer commencing on April 1st, 2018 and terminating on June 30th, 2018.